Poonam Gupta's journey to creating a successful international paper company began when she arrived in Scotland in 2003. Instead, she started her own business from her kitchen in Kilmacolm trading redundant waste materials, discovering that there is always a market for goods when you buy at the right price - the fundamental pillar of PG Paper's subsequent success. Now she is one of the most recognised entrepreneurs in Scotland committed to further building PG Paper worldwide, expanding into new fields of business but also passing on her knowledge and experience to a new generation of entrepreneurs. 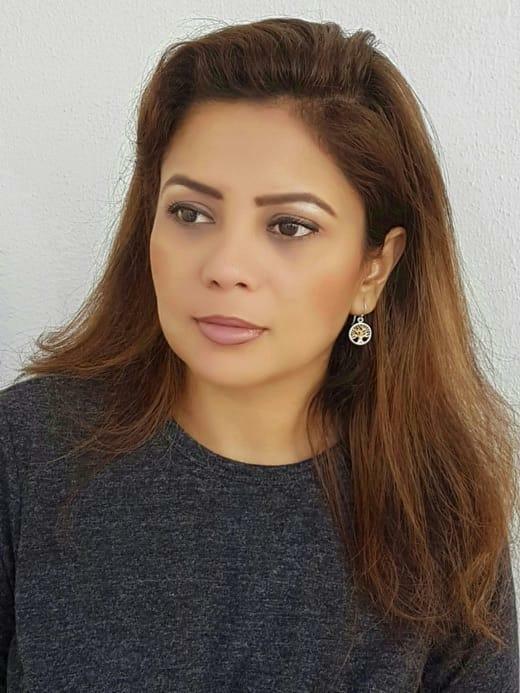 Poonam Gupta made headlines in 2017 when she bought a painting depicting Indian cricket captain Virat Kohli's participation in the Indian Premier League (IPL) by the British-born painter Sacha Jafri. Poonam is a keen art collector and the painting was one of her most expensive art purchases so far. Importantly however, it was secured at a charity event raising funds for the Virat Kohli Foundation to tackle human trafficking, a cause close to Poonam's heart. The combination of cricket, for which there is enormous enthusiasm in India, and philanthropy generated massive media interest for months afterwards with coverage in The Times of India, The India Times, Indian Express, The Huffington Post, News 18, and the Business Standard amongst others. Poonam Gupta believes that with success comes social responsibility and charitable work runs like a seam throughout her life and work. On her frequent business visits to India she always takes time to visit humanitarian projects, particularly the schools and orphanages she and her husband Puneet support. Back at home, the most celebrated vehicle for her charity work is the annual ball held in Glasgow every summer in aid of Action for Children. 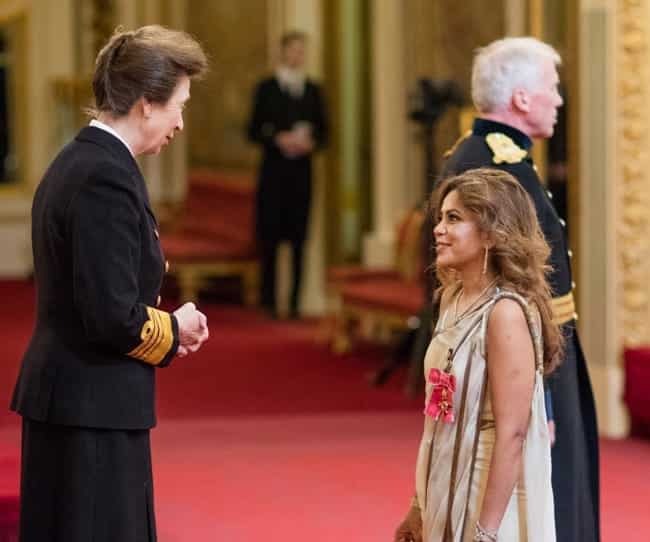 Poonam Gupta received an OBE in HM The Queen’s New Year Honour List 2017 for her services to Business and Charity Work.